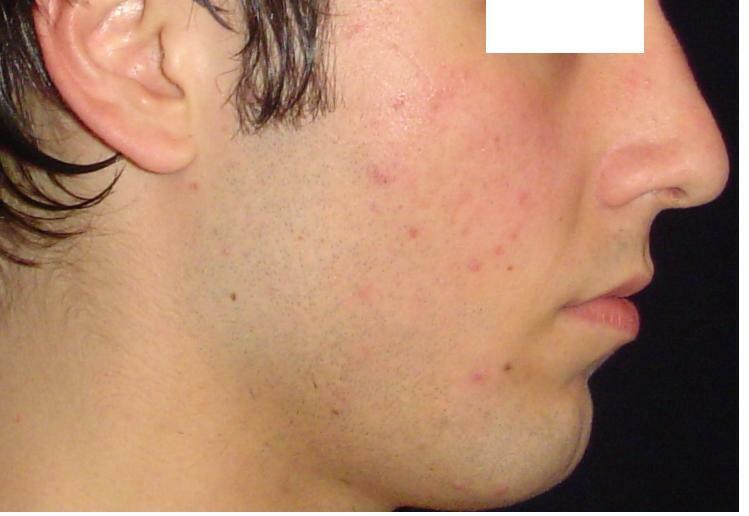 i got acne for 6 years, but its always moderate acne. I always use bp with different concentration, i begin with 2.5 and now i use 10 % for a year. 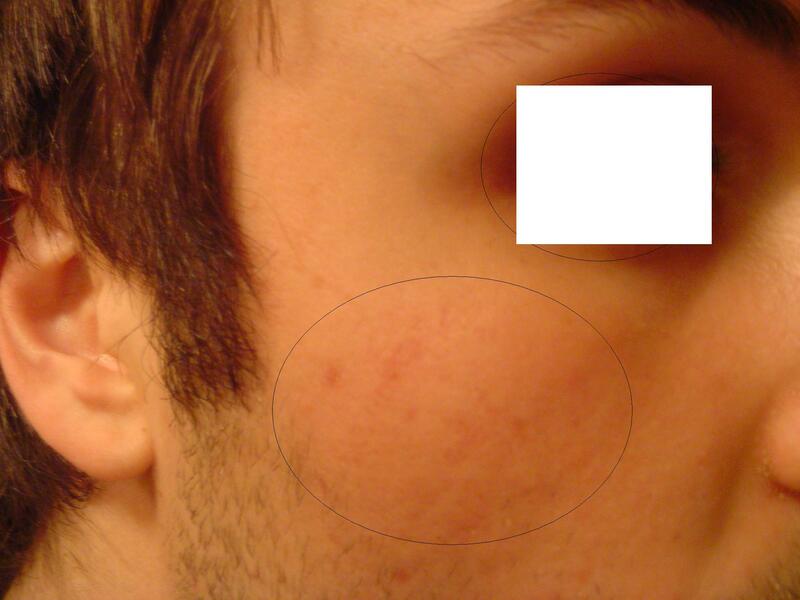 And now i almost free of acne, but i got some red mark and brown spot and i think i got some scar too, but i am not sure. I use recently ACV for the redness, 5 days, and i think this help a little. The weird part is when i look close to my skin i dont really see scar, but when i look at 2 or 3 meter of the mirror ican see some wave i think and i dont if its because i use BP or the recent pimp i got are not really heal. Anyway look at my pic and if you can tell me if its scar or just red mark or both and the type of the scar. i think your trippin buddy, i dont see anything exept redmarks. I dont think iam tripping, but with a pic its difficult to catch the good angle. 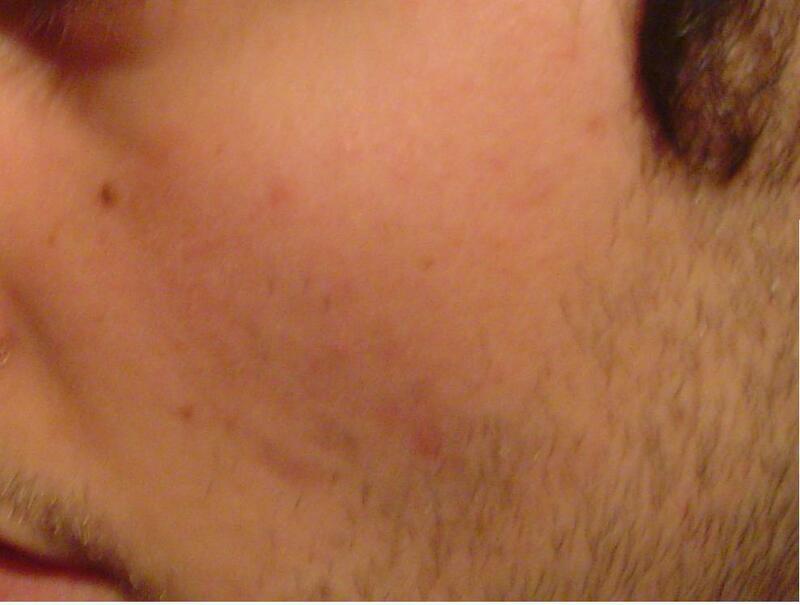 I know, if i got scar they are small, but when i look in the miror with an angle i can see some wave and under this redness my skin is not the same as before. I got some redness for alomst 4 year now and maybe more, so i think i can call it a scar. The weird thing is when i touch it, my skin look ok, but when i look at it isn't the same thing. Anyone can give me another advise, i like the first one but I just what another point of view. And if you have somehing for those redness let me know.